Overview: Unlike reflective products, Nite Beams are LED safety lights that provide high and instant visibility up to 1,400 feet. 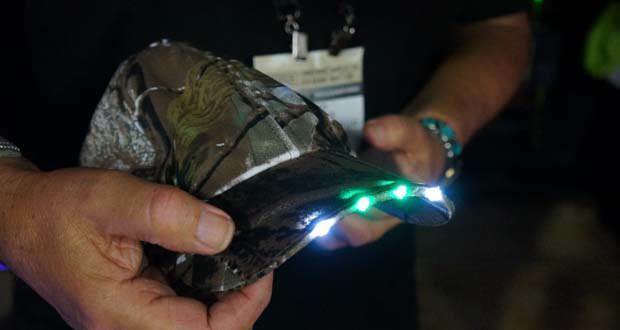 Their LED safety products are a must have for anyone needing LED lighting from dusk until dawn. 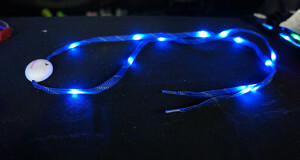 The Nite Beams LED Shoelaces provide great visibility in the darker hours for anyone who wants to get out hiking, walking or biking. 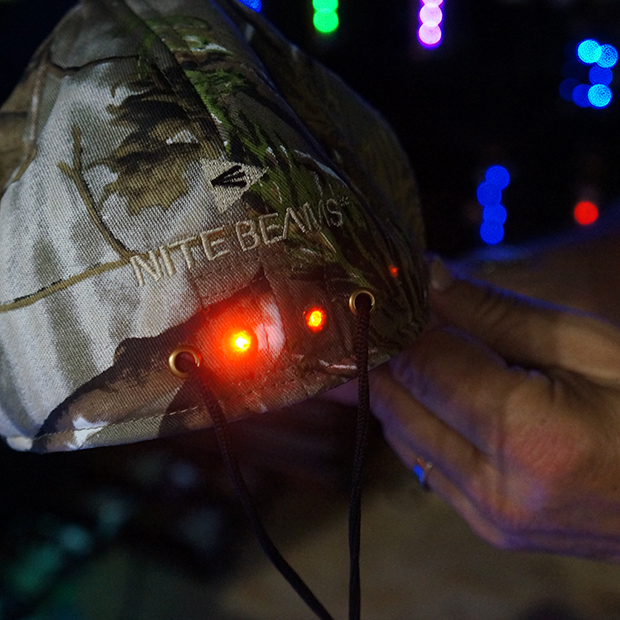 What Makes It Unique: Nite Beams Camo Hat is interlined with fleece for comfort and warmth and has fold down ear and neck warmers for those cold and rainy days. The Button located on the underside of bill activates White LED’s after one press. Press twice and green LED’s turn on and white LED’s turn off, press three times to turn both white and green lights on. 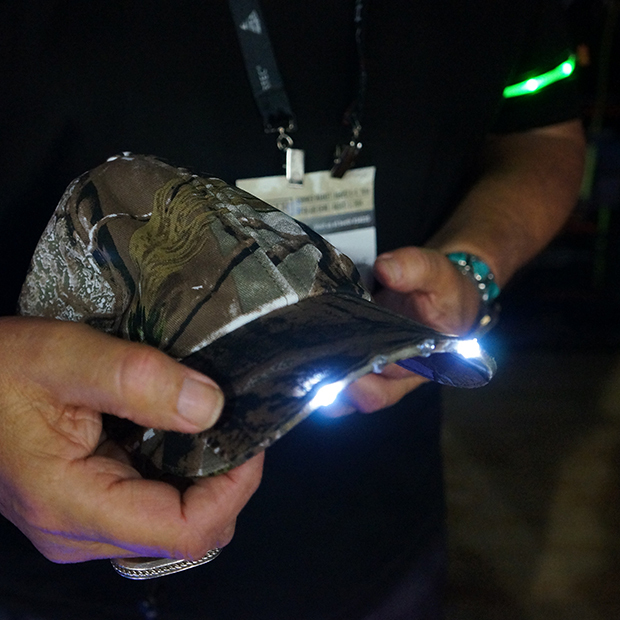 The front LED’s will light up a path 15-20′ in front of you and can be seen up to 1/4 mile away.